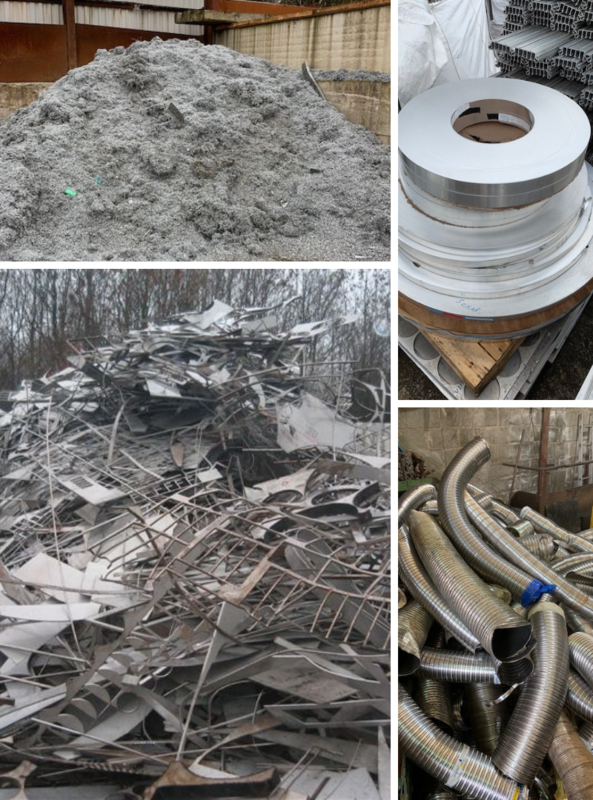 We are one of the North Wests leading scrap metal merchants specialising in works and factory contracts across the region. We have available a wide range of skips and roro containers as well as transport to suit your individual needs. 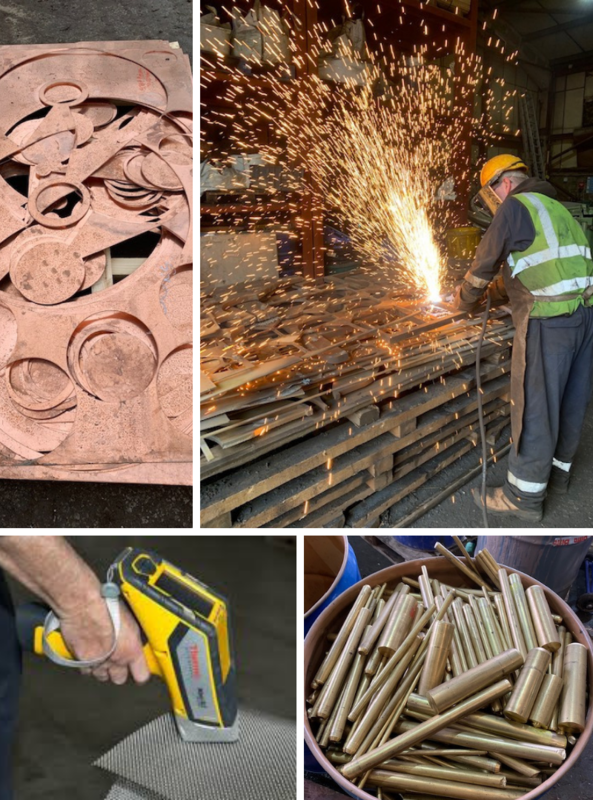 We are able to offer an unrivalled service to companies generating Ferrous and Non Ferrous metals as works contract specialists. We operate a public weighbridge on site with computerised weight verification available. We offer prompt payments. All prices are alligned daily with Metal Bulletin and the London Metal Exchange. We offer shearing, baling, thermic lancing, plasma cutting and cable stripping processing capability. Investment in state of the art digital testing equipment allows for instant analysis of all metal grade materials. We also operate our own crane hire fleet and specialist trailers to facilitate the removal of scrap machinery as well as the dismantling of structures and relocating of plant and machinery.